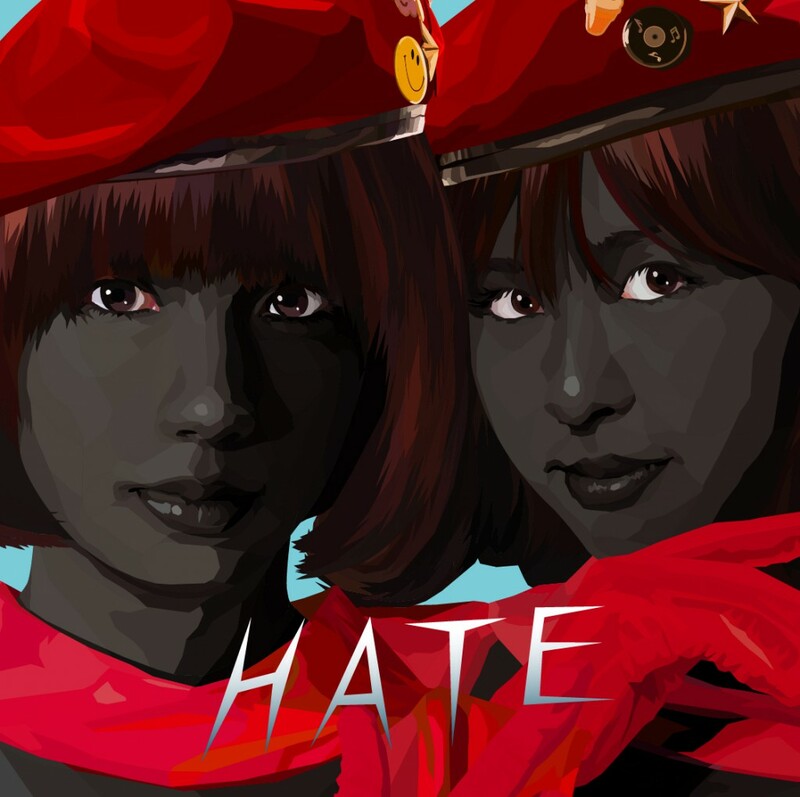 E N L I G H T E N M E N T » バニラビーンズ “LOVE&HATE” HATE ver. Copyright © 2011 ENLIGHTENMENT. All rights reserved.